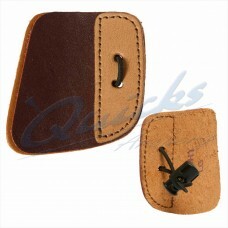 Per 100 pack. 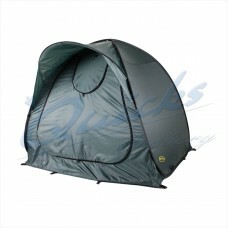 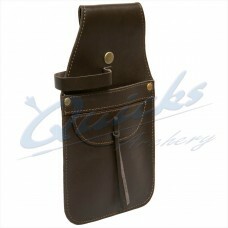 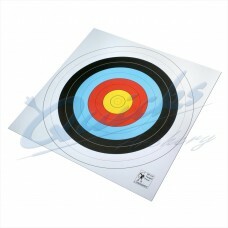 The Portsmouth Round Face Matt finish Paper on shooting surface Good resistance.. 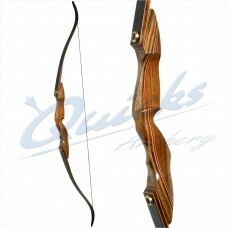 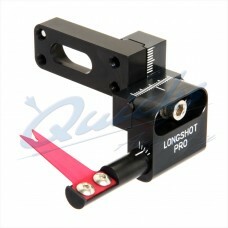 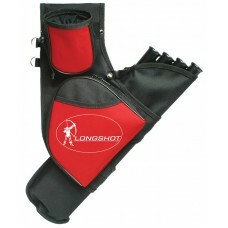 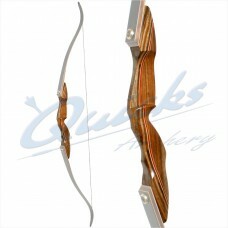 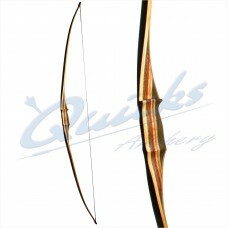 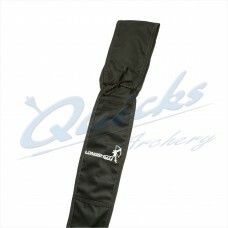 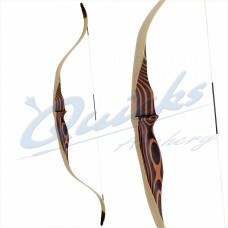 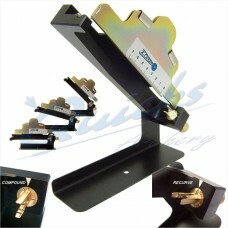 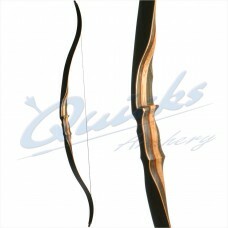 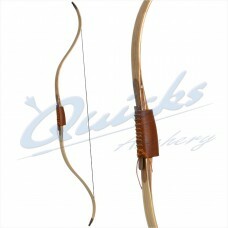 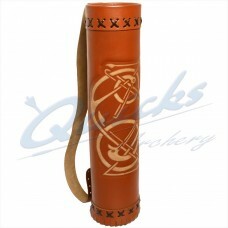 The Longshot Archery - Aspire range of traditional bows is a great way to get in to this.. 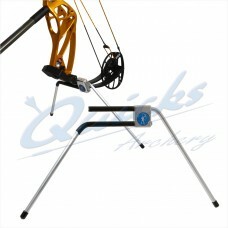 Aspire Take Down Bow - HANDLE ONLY The Longshot Archery - Aspire range of traditional bows is..
Longshot Pro Compound Launcher featuring a Launchtec Blade as standard Features: UK Made..
Longshot Pro Compound Bow Stand Sturdy and simple to use bowstand for compound bows Wide legs..
Top Quality Fletching jig at a competitive price: Made in UK Longshot Fletch Jig Details A.. 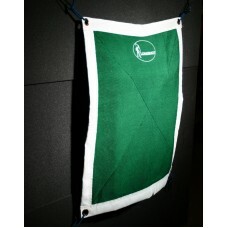 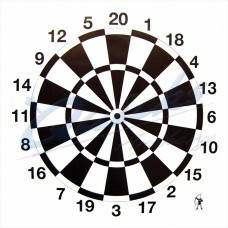 Original 75cm Darts face for Archery Darts Competitions Good for variety and for Fun. 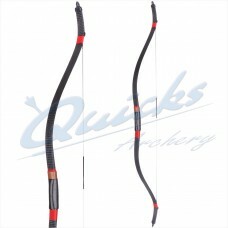 Matt..
Longshot - Aspire Black 50" Horse Bow A good looking new bow with a striking black finish..
Nice soft material cloth bow bag to fit bows of up to 70" long Velcro opening external pocket..
Tab for use with three fingers under the arrow Leather face Elasticated finger loop with.. 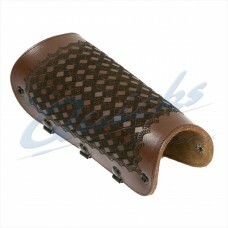 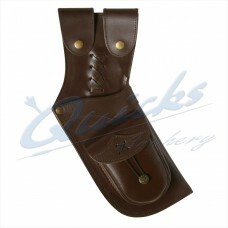 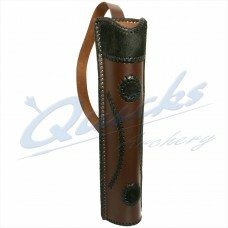 Thick Leather Armguard with a traditional weave pattern design Available in three different..
De Luxe Thick Leather Back Quiver Feature spiral twist base and pressed celtic design on front..
De Luxe Thick Leather Back Quiver Features intricately laced together seams 1.5 inch Wide..
Good quality Thick Leather Holster Quiver Front pocket with elasticated fastening Popper..
Do you put your arrows or X-bow bolts in your back pocket? 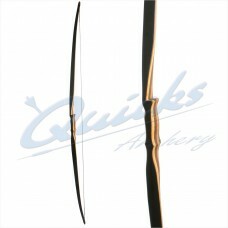 If you do, this pocket quiver is..
Longshot Archery - Aspire Little Hawk One Piece 28" Recurve Bow Set This mini bow has a 10 lbs..